After all, our family run business boasts over 17 years of working on property extensions throughout the Essex area. We help turn dreams into reality by making properties bigger and better in a fast, affordable manner. More importantly, the quality of materials and methods used ensures that those projects are built to last. By dealing with us, you gain a two-year no quibble guarantee and additionally have the option of a 10-year insurance guarantee. Moreover, our commitment to you, our pertner, means that you’ll be kept in the loop along every step of the way. 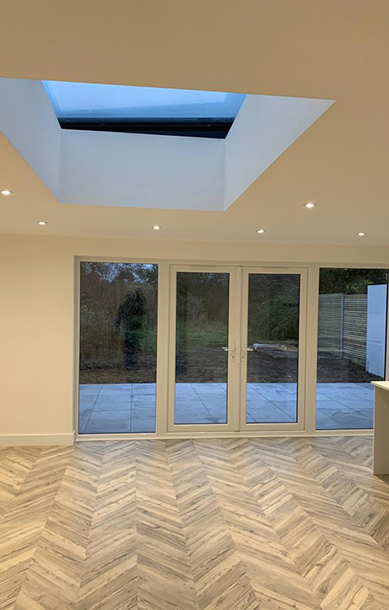 From design to house extension completion, our only focus is providing you with the home extension that your family deserves. 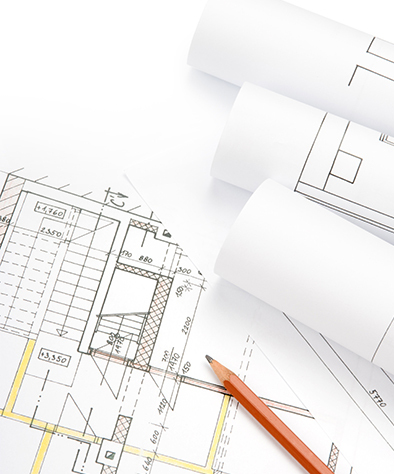 We are more than happy to provide assistance with design aspects or work to your brief. In either scenario, a free consultation gives us the perfect chance to discuss visions, costs, and timings. By dealing with us, you are guaranteed to gain the support of a building team that cares about your home as much as you do. 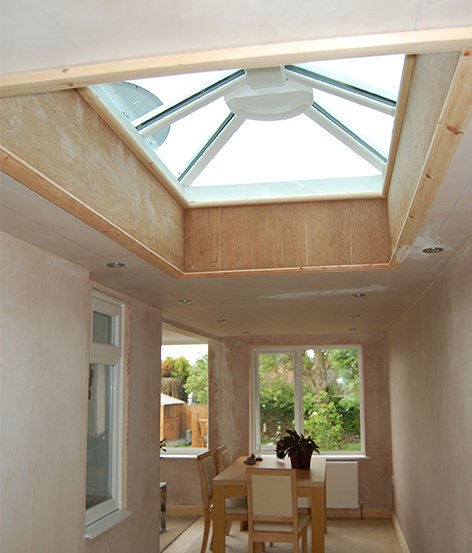 We also build single storey extensions and two story extensions in Essex. If you are lucky enough to own a barn and wish to have some work done on it, contact us about our Barn conversion service. This service spans across Southend, Brentwood, Ilford, Benfleet, Chelmsford, and all other areas in Essex.